Doctors at Landsborough prioritise your little ones by creating appointments to get your sick child seen as soon as possible. As parents, we worry when our children aren’t well and at Doctors at Landsborough we want you to know we are always here for your sick kids. Childhood illnesses can range in both scope and severity however, years of experience allows us to diagnose and offer treatment to help your child on the road to recovery. If your child has any of the following illnesses or you have real concerns about your child for any other medical reason, Doctors at Landsborough will make a space available for a consultation. Diarrhoea and vomiting in babies is much more serious given if they lose too much fluid they can easily become dehydrated. If your baby is less than 6 months old they should always be seen by a doctor if they have diarrhoea or vomiting. If your child has diarrhoea and vomiting and you are concerned please contact us and we’ll book you in for a same-day appointment where possible. 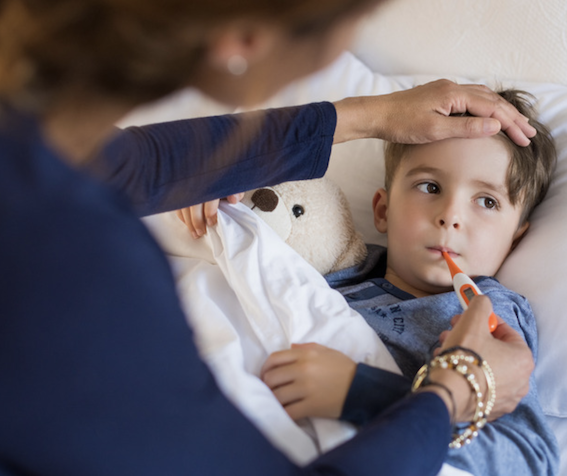 As we know, adults can also get whooping cough, however, infants and younger children are most likely to get seriously ill from this highly contagious respiratory tract infection. Whooping cough often starts out with cold-like symptoms, over a period of a few days the characteristic cough then starts to develop. Doctors at Landsborough can sometimes prevent the infection spreading by prescribing antibiotics, if treated early enough. However, babies under 12 months old are at most risk of complications and often require hospitalisation. As Whooping Cough is very easy to catch, we recommending vaccinating your baby at two months old. Parents and their older children should get their vaccinations to better protect any babies they are around frequently. 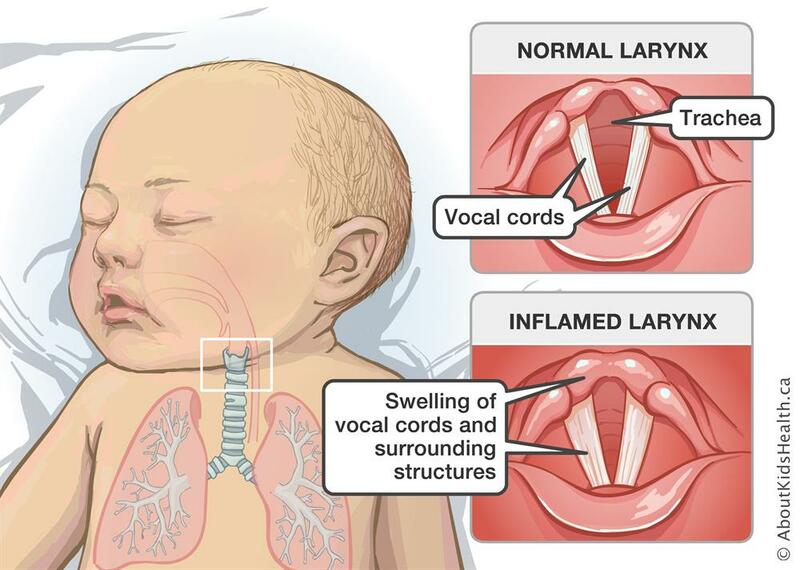 Coup targets the voice box and windpipe, is usually caused by a viral infection and lasts for around a week or less. This can be a frightening experience for both parents and their child, so don’t hesitate to contact us for an appointment. There are many common skin conditions that can affect children. Impetigo also referred to as school sores is one of these common conditions and it can affect any area of a child’s body. However, it is most commonly found around the nose, hands and mouth due to these area’s being rubbed and touched often. Some babies also have irritation in the nappy area. If you suspect your child has impetigo we recommend that they seen by a doctor as antibiotics may be required. It is important to note that impetigo is highly contagious which means your child should be kept at home until 24 hours after treatment has started. 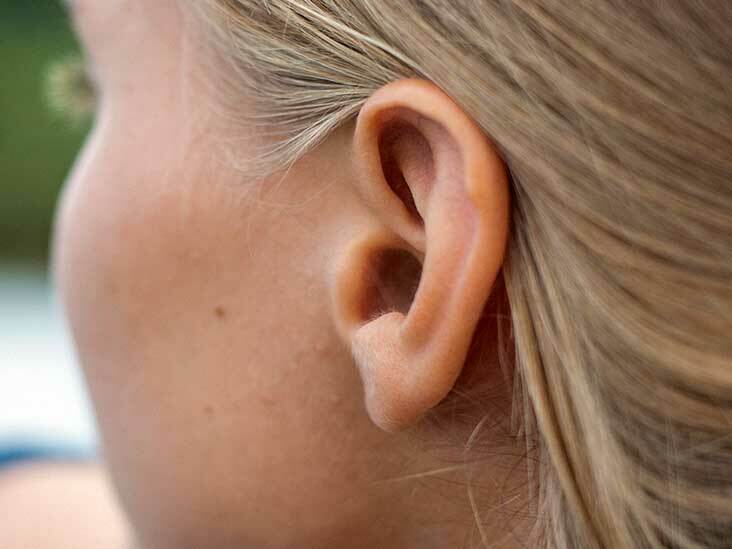 Ear infections occur in children more so than adults and it’s important to understand what to look for if your child can’t yet speak. If your child is suffering from any of the above, please contact us and book in an appointment – it is important for us to diagnose and treat your child so we can recommend treatment options if required. 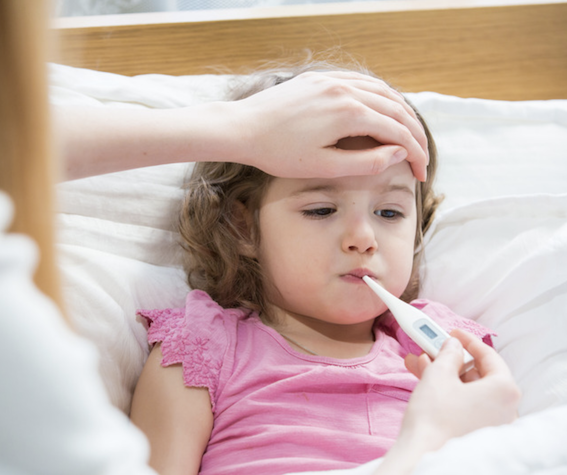 If your child is younger than 2 months old, you shouldn’t be giving them medicine for fever unless it has been prescribed or recommended by a doctor. So, when should you call a doctor? 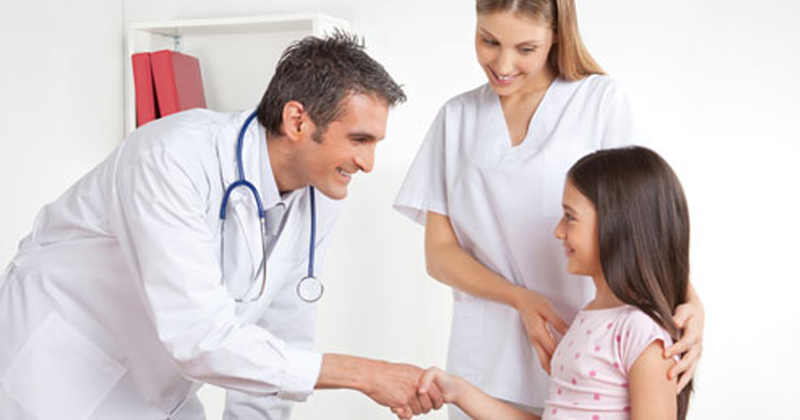 At Doctors at Landsborough we are very understanding of the stress of having a sick child. As such we make appointments available so they can be seen as soon as possible.